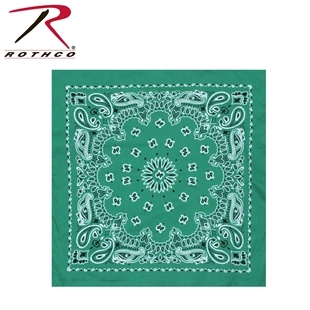 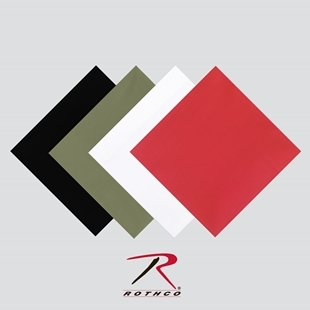 Rothco’s® bandannas are available in almost any colour and camo and are made from 100% cotton. 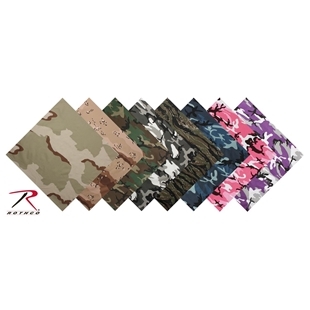 Made from a 50% polyester 50% cotton Spandoflage makes camouflaging your face easy, just pull the one size fits all camo mask over your head like a balaclava. 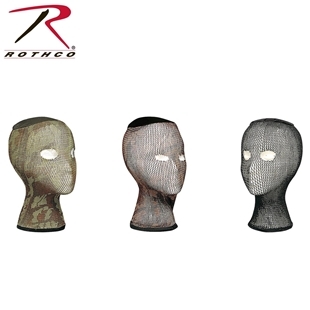 Made in the USA these masks will not shrink or fade and eliminates the unpleasant task of removing camouflage face paint.